Brennan is a fourth-year PhD student studying surprise in complex systems. He is focused on understanding how complex systems are able to represent, predict, and intervene on their surroundings across a number of different scales—all in ways that minimize the surprisal experienced in the future. This approach is used to study a range of phenomena from decision making, to experimental design, to causation and emergence in networks. He is currently working with Alessandro Vespignani on a dissertation examining the teleology of networks, or why there appears to be an apparent purpose or goal-directedness to the dynamics and structure of networks. 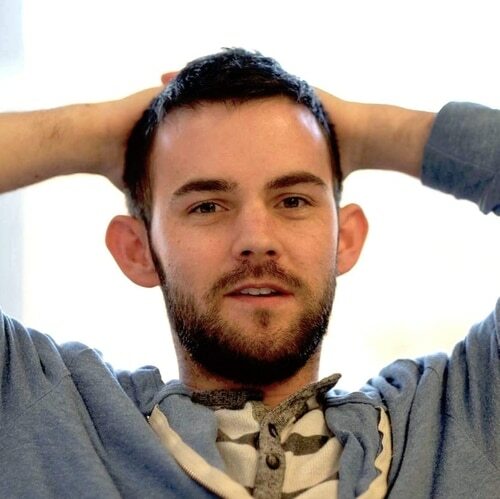 Brennan received his BA in Cognitive Science and Psychology from Swarthmore College in 2014, where he studied the relationship between perception, action, and cognition. He makes art under the pseudonym JK Rofling.